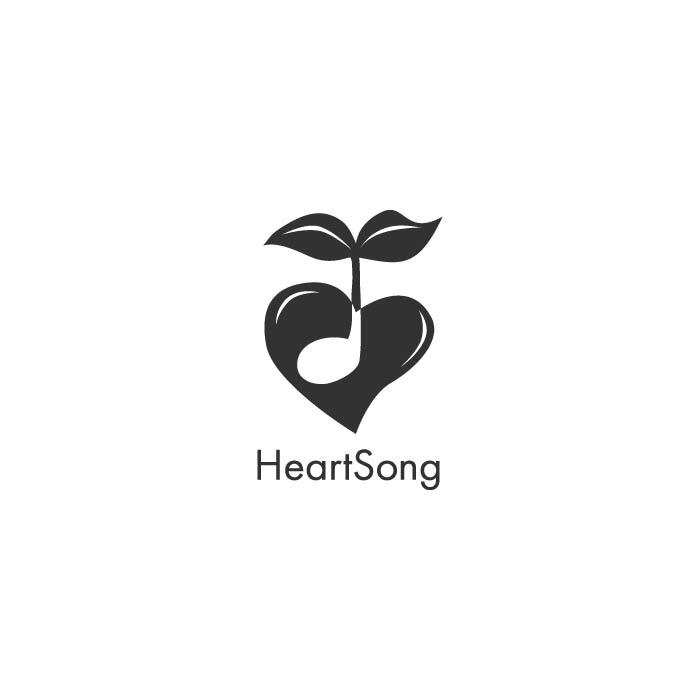 Design for HeartSong, an Alaskan retreat center and wonderful women’s gathering place. Logo design for the Cultured Cheese, a cultured food truck project. Typography: Oil Can by Lost Type.